Discovery Communications is acquiring fellow US-based cable group Scripps Networks Interactive for US$14.6 billion (€12.4 billion). The cash-and-stock deal values each Scripps at US$90, a 34% premium of the company’s share price when talks with Discovery first began on Tuesday, July 18. The deal, which is subject to approval of both sets of shareholders and regulatory watchdogs, includes around US$2.7 billion of Scripps’ net debt. 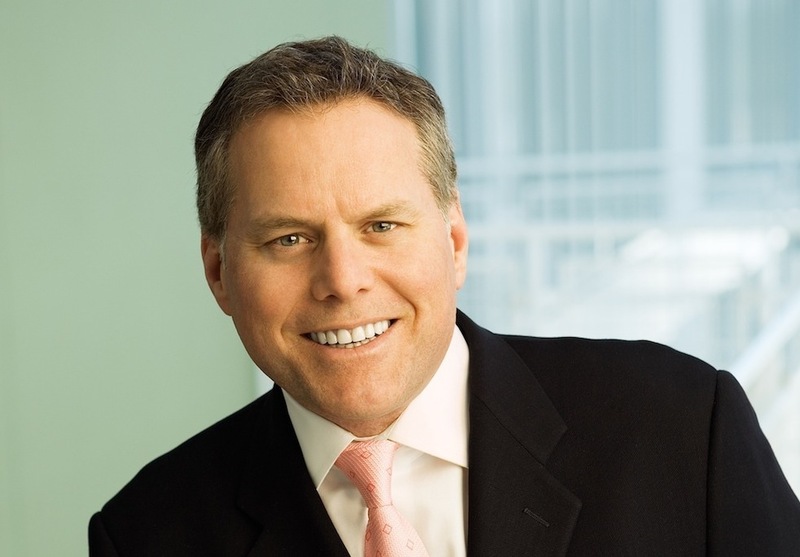 Discovery CEO and president David Zaslav (pictured), said the deal marked “an exciting new chapter”, adding that “Scripps is one of the best run media companies in the world with terrific assets, strong brands and popular talent and formats”. “Our business is about great storytelling, authentic characters and passionate super fans. We believe that by coming together with Scripps, we will create a stronger, more flexible and more dynamic media company with a global content engine that can be fully optimised and monetised across our combined networks, products and services in every country around the world,” said Zaslav. Scripps shareholders will own around 20% of the combined group following the deal’s closure, with Discovery taking the rest. Scripps chairman, president and CEO Kenneth Lowe is expected to join the Discovery board. The Scripps family owns more than 95% the company voting stock, and has entered into a pact with key Discovery figures John Malone and Advance/Newhouse Programming Partnership to vote in favour of the deal. A combined channel bouquet (see below) including Discovery Channel, TLC, Animal Planet, Travel Channel, Cooking Channel, HGTV and Food Network will have a near-20% share of ad-supported pay TV audiences in the US and account for 20% of women watching paid-for US channels. Internationally, the expanded group will own Discovery Kids in Latin America, the Eurosport group, pan-regional net Asian Food Channel, Polish commercial net TVN and half-ownership of UKTV in the UK. A previous attempt to merge the two companies failed back in 2014, but this latest set of talks has resulted in a deal. Discovery expects the combined group to create cost synergies of US$350 million. Affiliates of global bank Goldman Sachs have agreed to finance the cash portion of the deal. Discovery meanwhile has posted Q2 revenues of US$1.745 billion, up 2%, or 3% at constant currency, driven by growth at both US and international networks, offset by 4% decline in education and other revenues. Net income decreased by 8% to US$374 million, but increased by 3% at constant currency. International networks revenue was US$811 million. However operating income fell by 4% to US$236 million thanks to currency impacts.